Total running time for Native Cinema is 132 mins. 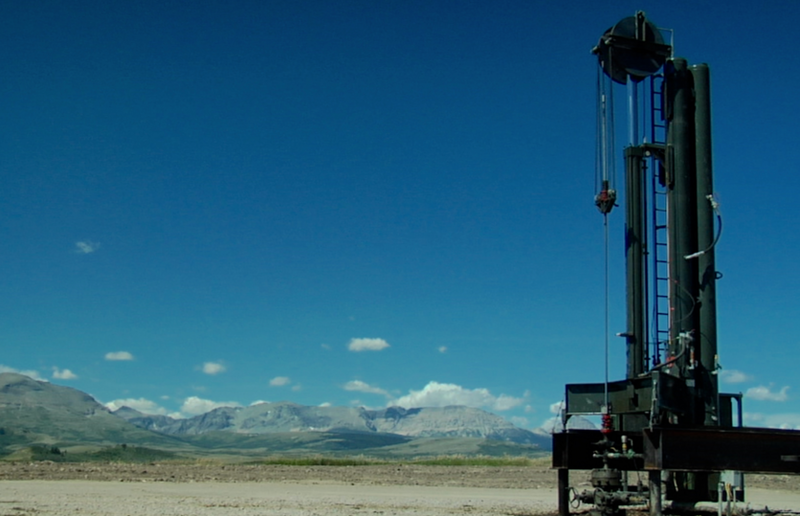 Earth Speaks is a short documentary about the Earth as Mother and the impact of oil and gas drilling on tribal lands, particularly the Blackfeet Reservation in North Central Montana. Is there a connection between seeing the Earth with a ‘spiritual eye’ and others viewpoints that are more pragmatic? What alternative is there for a world dependent on fossil fuels? Iroquois Creation Story tells how our earth came to be according to the oral story recited by the Haudenosaunee people for hundreds of years. 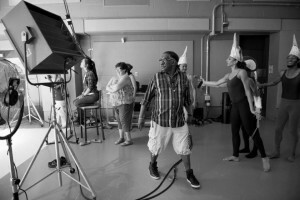 The film combines animation and dance to tell the story of Sky Woman and her Grandsons Flint and Sky Holder. 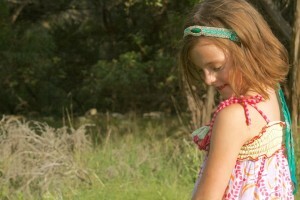 An overly imaginative, little girl talks to her best friends, the Sun and the Wind. When she acts out in school, he mother agrees to put her on medication, then realizes she has lost the creative, energetic little girl that makes Ella who she is. 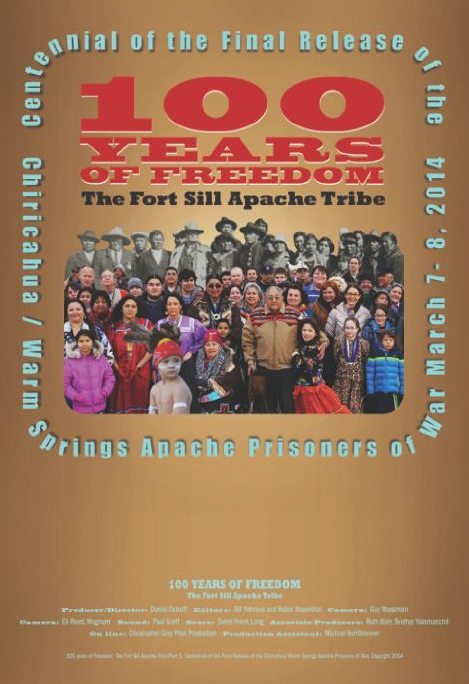 100 Years of Freedom was shot during the Centennial Celebration of the final release of Apache Prisoners of War. One Apache Elder sums up the celebration thusly: at the Sunrise ceremony she could feel the ancestors and they were crying because of their Prisoner of War experience, but happy to finally be free. Interviewees include both tribal elders and those who live far from other Apaches. The tribal leadership is represented, which, true to Chiricahua Apache tradition, has many females. 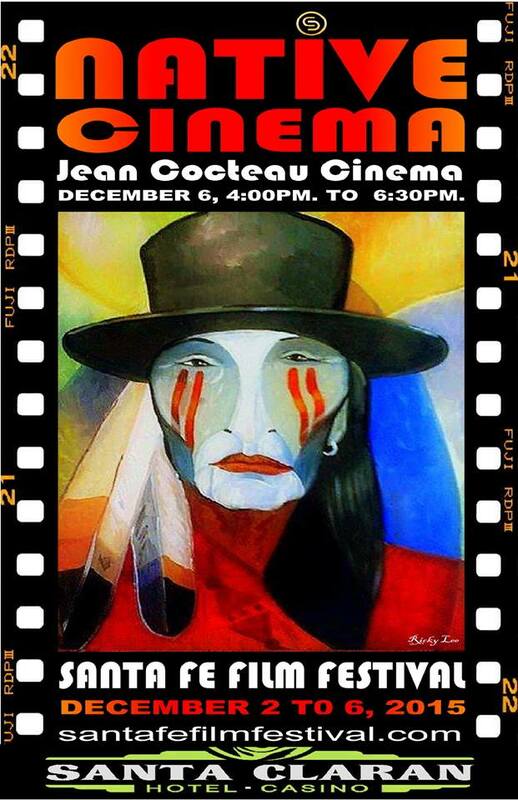 The film features Apache music, the Dance of the Mountain Gods and Sunrise Blessing Ceremony are included. An interesting highlight is the tribe’s 5k run, held on the grounds of U.S. Army Base Fort Sill, where the POWs were held for the last 19 to 20 years of their imprisonment. Using the ceremonial phrase “All My Relations” or “We Are All Related” as its premise, We Are All Related is the story of Sonny, a Choctaw boy, who takes a walk in the woods with his Grandpa. As the sun sets over Choctaw territory and the night sky fills with stars, Sonny expresses his feeling of insignificance. Grandpa uses a drop of water to help Sonny understand his place in the universe. 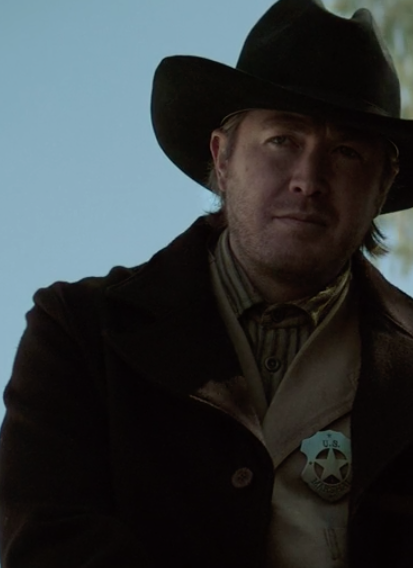 A man seeks solace in the quiet wilderness, where he encounters a mysterious native American woman, who shows him the art of belonging to his surroundings. Jewelry has been an important form of artistic expression for Native peoples in the Southwest for hundreds of years. Its diversity of design reflects a long history of migrations, trade, and cultural exchange. 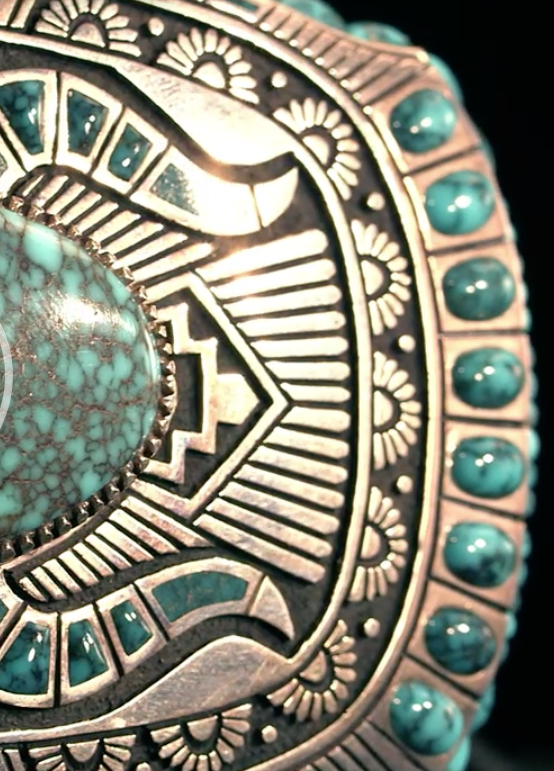 The Glittering World tells the remarkable story of Navajo jewelry through the work of the gifted Yazzie family of Gallup Mew Mexico. 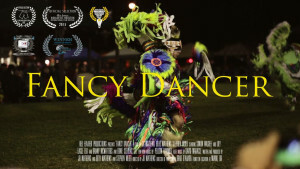 Fancy Dancer is a contemporary love story that follows the life of KevinWilliams, a young Native American raised by white parents, trained as a gymnast and ballet dancer. An aging, Navajo man catches a would-be robber in his living room, and decides to help the boy by telling him stories, and forcing him to collect firewood. 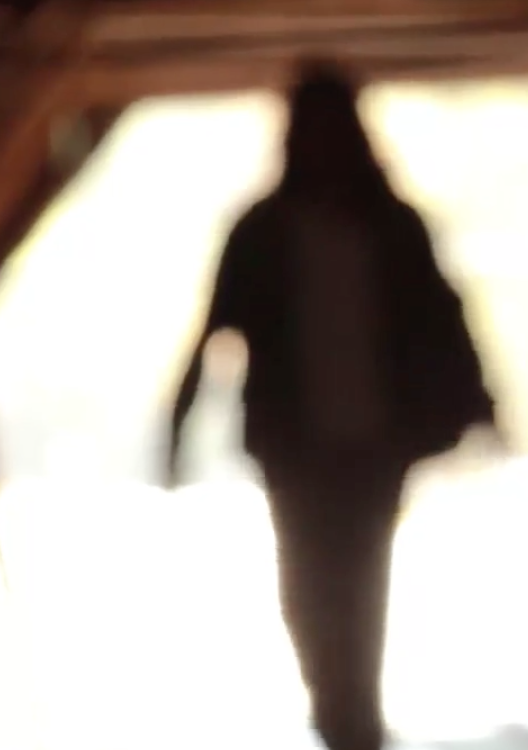 Raymond, a young adult forced to live in the Navajo nation, decides to break in to a house he thought was empty. He is confronted by Joseph, the owner, who gives him a choice between jail and collecting firewood. 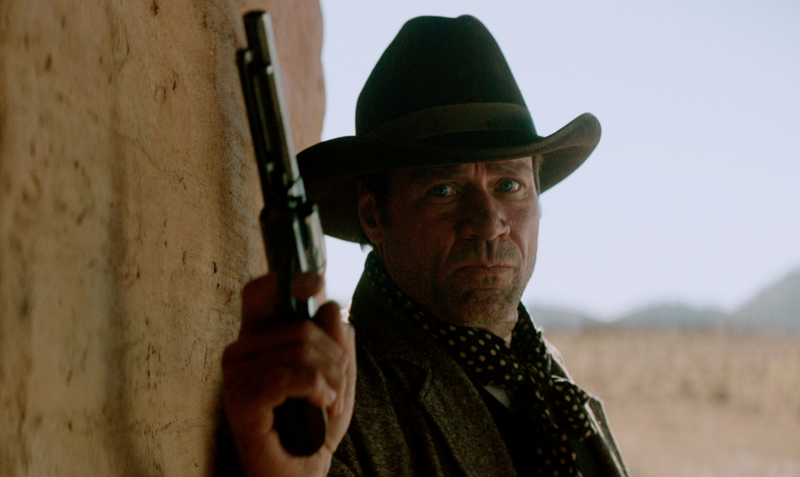 When Raymond chooses the latter, Joseph tells him a long, winding story, hoping that he will connect with it, and see the meaning within his words. The Apache say it is better to have less thunder in the mouth and more lightning in the hand.